Below, Wietz is sharing 9 things you need to know about pocket squares before adding them to your repertoire. 1. 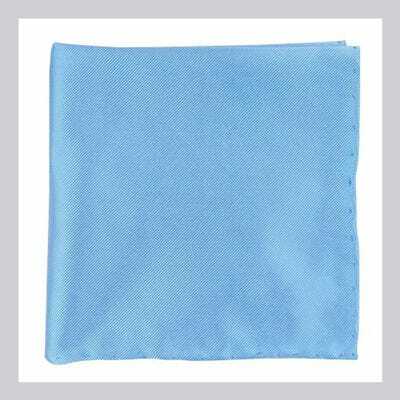 There are many styles of pocket squares. Most commonly they are made of linen, cotton, wool, and silk — with an average size of a 12” by 12” piece of fabric. 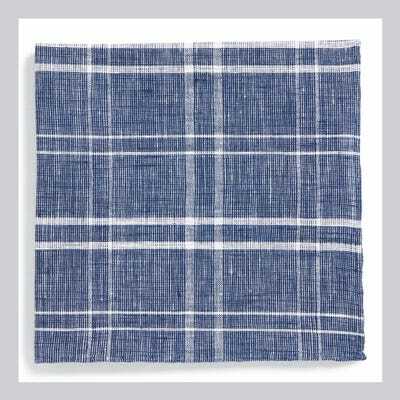 However, any fabric can be used as a pocket square as long as it is thin enough to fit in the breast pocket when folded and not bulge out of your blazer.Todd Snyder White LabelWindowpane Plaid Linen Pocket Square, $49.50, available at Nordstrom. 2. Not all pocket sqaures are square in shape. 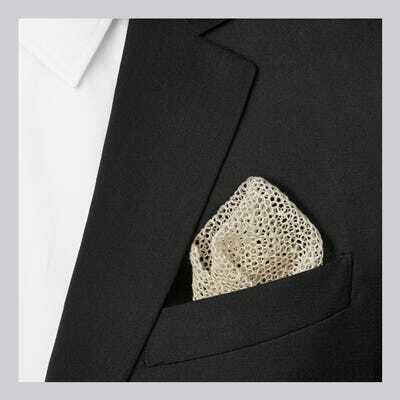 There are pocket squares that are, in fact, not square, but round. Ultimately it doesn’t matter because it’s all in how you fold and place the square in your breast pocket.Alexander Olch The Classic Pocket Round, $60, available at East Dane. 3.Solid colors are easiest for most men, because they don’t have to worry about matching a pattered square with their outfit. 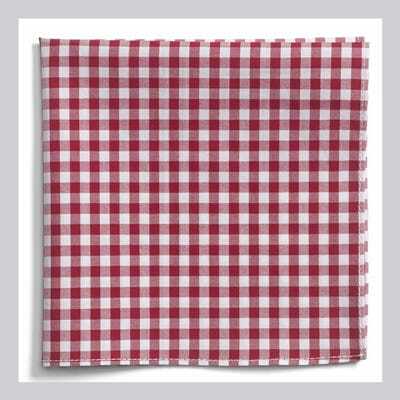 On the other hand, a patterned square gives a lot more life to a man’s look.1901 Gingham Cotton Pocket Square $19.50, available at Nordstrom. 4. Basic white or blue squares are ideal for beginners.Lavender, pink, and grey tend to pair nicely with almost anything as well. When you are feeling a little more adventurous, try a white or colored squared with contrasting edges.The Tie Bar Woven Silk Solid Twill Pocket Square, $11.99, available at Amazon. 5. 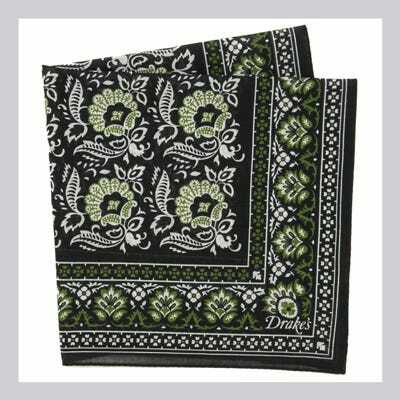 The fabrics of pocket squares are seasonal. 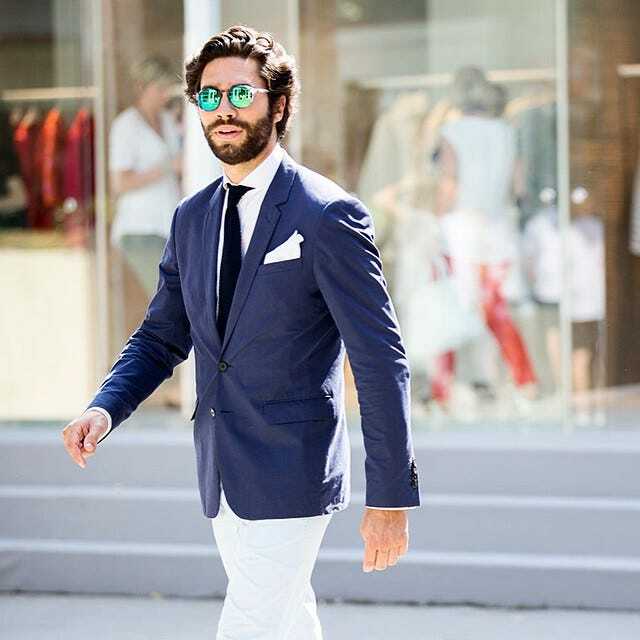 Silk is appropriate year-round and all times of day but linen and cotton should generally be worn in the spring and summer, or if you live in an area of the world with a warm climate all year long. It’s the same for a tweed, wool, flannel, or cashmere; they should be reserved for the fall and winter.Marwood Cotton-Mesh Pocket Square, $110, available at MR PORTER. 6. Do not match you pocket square to your tie, and do not purchase a jacket with a premade square sewn into the breast pocket. The color (or colors) of a pocket square should complement your shirt, tie, or jacket.Drake’s Floral Tile Print Handkerchief, $66.50, available at East Dane. 7. A sqaure fold is the most professional. This fold works best with a cotton or linen fabric. 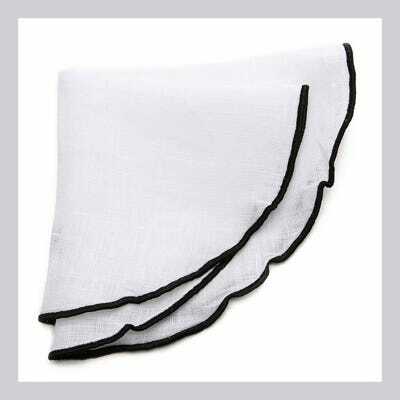 Fold into a square and have the folded edge stick out of the breast pocket about one inch. 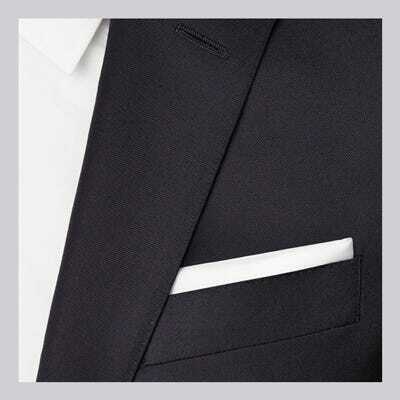 That’s it.Charvet Silk Pocket Sqaure, $80, available at MR PORTER. 8. 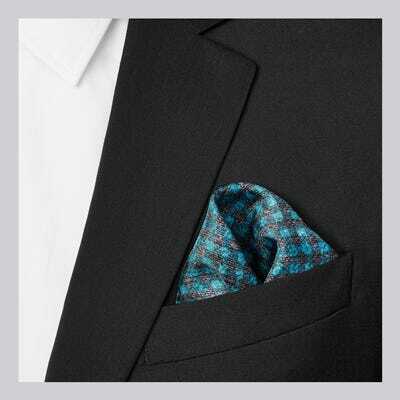 A puff fold is the most casual.It is best to achieve this look with a silk or woolen square. This is where you fold the fabric over into a semi-ball and tucked it into your breast pocket leaving about 2” or more billowing out. Make sure the puff is neat and balanced. You can check out even more folds here.Richard James Printed Silk-Twill Pocket Square, $85, available at MR PORTER. 9. Skip the tie. For less formal occasions, you can always skip the tie and go with an open collared shirt or polo and wear a pocket square to act as your accessory. 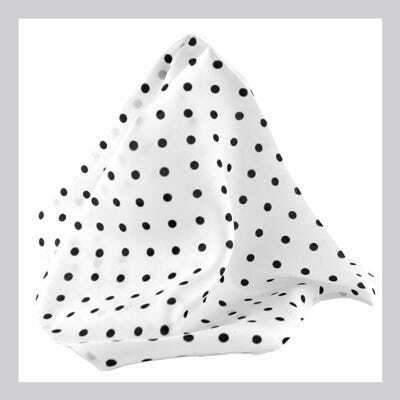 You will maintain a smart, casual, and styled look.Royal Silk White Polka Dot Silk Pocket Square, $12.50, available at Amazon.